The National Football League, its teams, and its licensees collectively sell more than $2 billion per year in merchandise, including shirts, hats, key chains, and golf tees just to name a few products. To produce that sort of revenue it is clear that NFL teams know something about retail sales conversion and NFL team sites can offer some positive examples for other online sellers. The NFL benefits from good brand recognition and enjoys many very loyal customers who seek out almost any item emblazoned with their team’s logo. The league teams also do some nice things with their online stores to encourage sales. 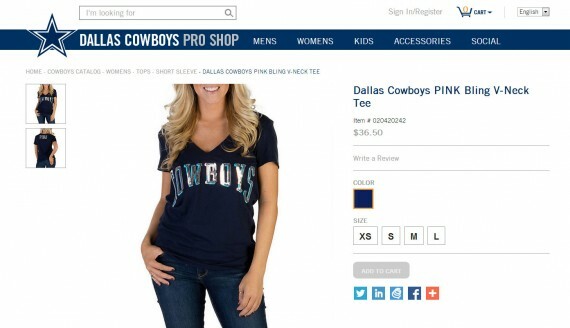 Here are nine things NFL sites do to help make online sales. The NFL shop uses on-site marketing to encourage shoppers to purchase. A recent banner appearing at the top of nearly every page in the store offered free shipping on all orders, but warned shoppers that the special offer would end soon. There was even a timer counting down the hours, minutes, and seconds until the free shipping offer was over. The NFL Shop uses on-site merchandising to encourage purchases. This sort of on-site marketing will make some shoppers act to get the better prices or free shipping. Mobile devices like iPhone or iPads are nearly ubiquitous in the United States, and there is an ever-growing amount of data indicating that shoppers are using mobile devices to purchase online. The importance of mobile accessibility is not lost on NFL teams. As an example, the Chicago Bears provide mobile shoppers with a tap-and-swipe friendly online store optimized for mobile devices. This mobile version has all of the products and many of the features found on the desktop site, but simply works better in the mobile environment. 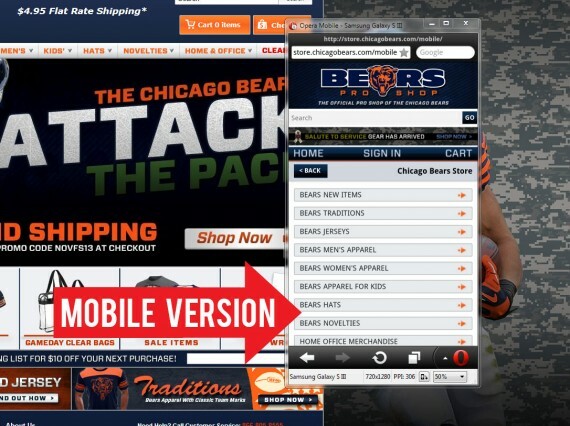 The Chicago Bears’ online store is optimized for smartphones. Depending on which report or survey you read, between 40 and 60 percent of site visitors will want to use search rather than clicking through a site’s hierarchy. Don’t force those shoppers to hunt for your search form. The Dallas Cowboys’ online store prominently positions a large search form at the page. Shoppers cannot miss it. The Dallas Cowboys’ online store has a large search form. Almost every statistic can be turned on its head, so if 40-60 percent of shoppers are using search, the other 40-60 percent are using site navigation. Layered and faceted navigation helps shoppers sort and filter items. 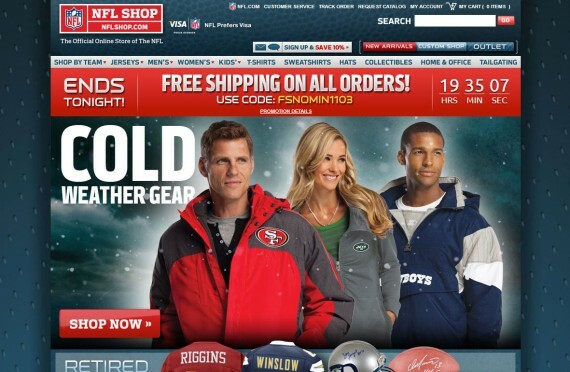 Many NFL team online stores help these shoppers, providing layered and faceted navigation. This approach to navigation allows shoppers to sort the items on a category page and drill down to see just the products they want. 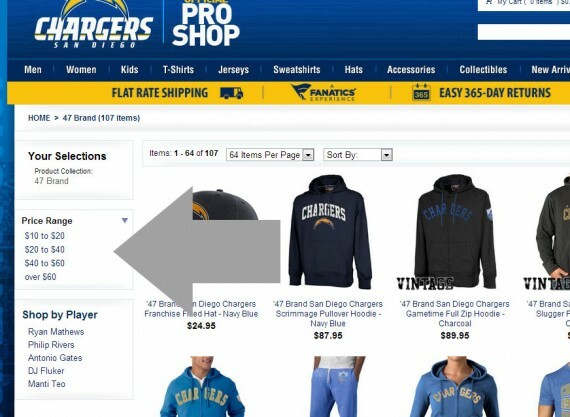 The navigation for the Official Pro Shop of the San Diego Chargers is a good example. Shoppers want to know how soon a package will ship, or even more importantly how soon an order is likely to arrive — especially those making holiday purchases. 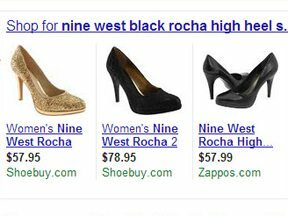 This can be a fairly simple piece of information for online stores to offer. For example, the Pittsburgh Steelers’ online shop tells visitors that their order will ship today if placed in the next few hours or minutes. This countdown approach, similar to the NFL Shop’s countdown offer, encourages shoppers to buy now. The Pittsburgh Steelers encourage sales with an estimated shipping date. At a brick-and-mortar store shoppers can physically handle a product, feeling its texture and weight, and seeing firsthand how it might fit or work. Online sellers must rely on written words, sometimes videos, and most often pictures. For example, in the Dallas Cowboys’ online store, you’ll find many large and attractive product images, designed to convey how the products will make you feel. Online retailers would be wise to use similarly large and attractive product images too. The Dallas Cowboys’ use large, high resolution product photos to help sell. 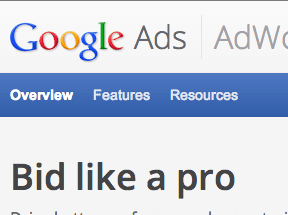 While pictures can be the best way to showcase a product in ecommerce, words still matter too. Having a good product description that explains a product and describes its features and benefits will go a long way toward converting an ecommerce sale. The Cleveland Browns’ online store provides detailed product descriptions, even when those products might otherwise seem mundane. For example, for a New Era hat, the Browns include a prose description, a list of bullet points, and a list of available sizes. 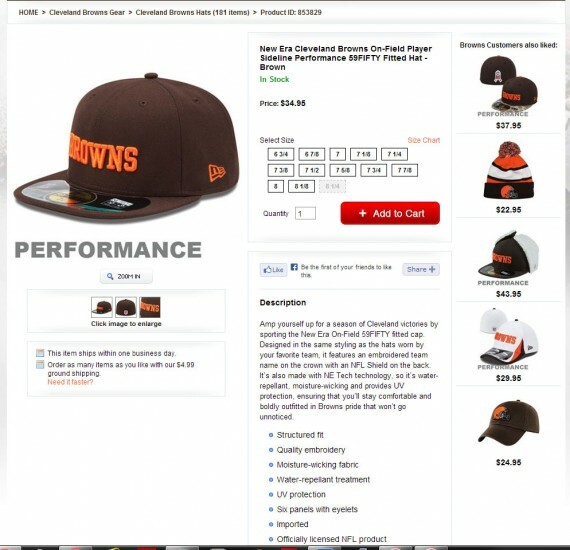 The Cleveland Browns’ online store provides detailed product descriptions. When shoppers make a purchase online they are expressing that they trust the merchant. This trust implies that if there is a problem with the order, the retailer will make things right. With NFL teams and their recognizable brands you might think that trust would be easily given. Nonetheless some of these professional teams go further to make online customers comfortable with the transaction. Consider the Kansas City Chiefs’ online store return policy. It offers a no hassle 365-day return, and the site’s banners tout the return policy on every page. A good return policy can build trust. Sometimes boosting an ecommerce conversion rate can be about encouraging a lasting customer relationship, since repeat customers are likely to convert at a higher rate than are first time visitors to an online store. The Packers are not shy about asking for newsletter subscribers. While there are certainly many ways to build lasting connections with online shoppers, many NFL teams focus on email subscriptions. 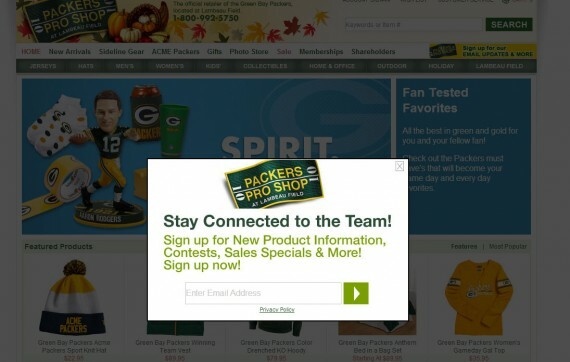 For example, the Packers Pro Shop uses a banner at the top of the header and a modal pop-up asking new visitors to sign up for product updates and special offers.